The 2019 Fund Drive is Here! 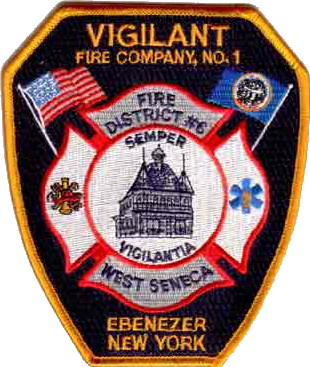 Donate to Vigilant Fire Company using the link below. All donations are appreciated, and may be tax deductible. Consult with your tax preparer for details. Sign up for fire prevention news and tips! NOTE: We will never give or sell your email address to anyone, and you can cancel your subscription as easy as you are signing up.